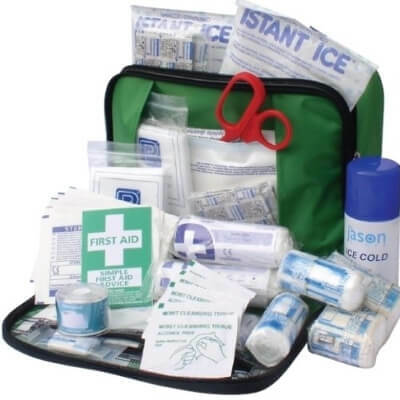 We provide personalised on site first aid training courses in Nottingham, Newark, Mansfield, Chesterfield, Derby, Castle Donington, Leicester, Loughborough and surrounding areas. 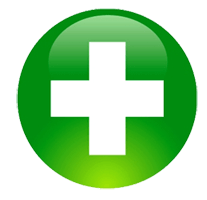 Ashwood Health was established in 2005 and offer high quality first aid courses accredited by Qualsafe Awards. 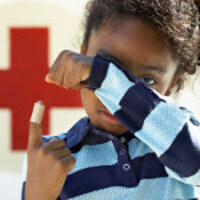 Nigel Morgan, the founder of Ashwood Health, has over 20 years experience in the Health, Fitness, and Therapy profession, and has procured a range of specific first aid courses offered to both industry and public. Our courses are suitable for employers and groups of all ages with participants from 14 years upwards and a maximum group size of 12 participants. 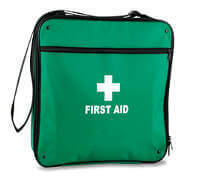 Courses are also adapted where required to suit the individual requirements. 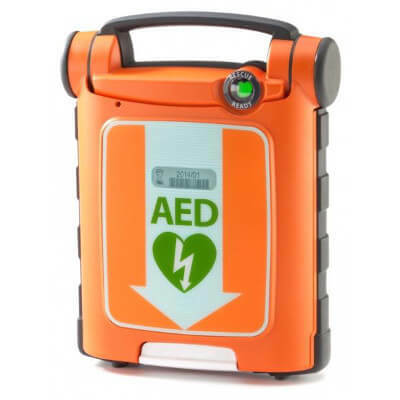 All first aid courses include basic training in the use of an Automated External Defibrilator (AED). Ashwood Health deliver courses which are work based, equestrian, fitness and coaching, schools and childcare related courses. Courses are also tailored for Health Care Professionals including Chriopractors, Physiotherapists, Osteopaths etc. Really good content, interesting, lots of equipment so everyone could be doing something. Positive, made it interesting and fun. Lots of practical so it was hands on and everyone could have a go. Was apprehensive at the start, being put on this course. But have to say, thoroughly enjoyable. Feel so much more confident and feel that Nigel kept all students at ease, and kept the course at a pace that suited all levels. 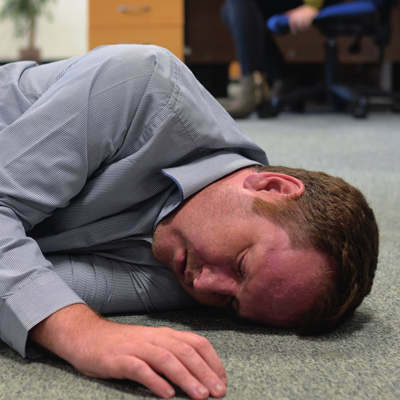 We provide personalised first aid courses and training onsite at your premises at a time convenient to you, we offer both weekday and weekend training courses throughout Nottinghamshire, Leicestershire and Derbyshire.